HomeSPOTLIGHTED PODCAST REVIEWANNOUNCING OUR RELAUNCH – APRIL 2017! ANNOUNCING OUR RELAUNCH – APRIL 2017! We will be relaunching this website with new daily content after it went dormant last year. 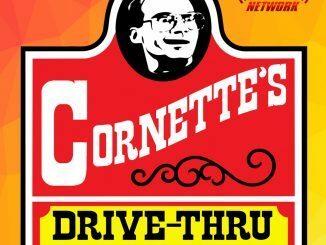 PWTorch contributor Andrew Soucek is helping me with the ambitious relaunch where our goal is to cover all major pro wrestling podcasts hosted by people from the wrestling industry (wrestlers, announcers, promoters, etc.) and those podcasts that regularly interview wrestlers. 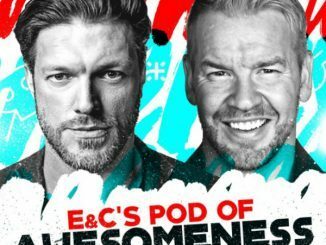 There are so many new exciting podcasts including Tony Schiavone, Bruce Prichard, Lance Storm & Cyrus, Lilian Garcia, Edge & Christian, and X-Pac that we’ll be aiming to cover on a weekly basis along with other content that should make this a daily destination for avid podcast listeners plus those who don’t have time to listen to podcasts but have felt left out. We are looking for volunteers who can take on the assignment of writing recaps of a podcast once a week, or volunteer to be part of a rotation who do a recap every other week. If you are interested, send an email to pwpodcasts@gmail.com. We will be in touch with you. 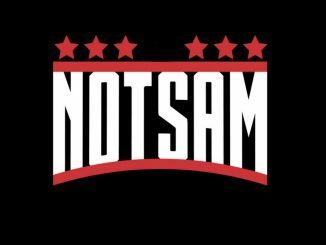 If you host a podcast and interview wrestlers and wish to be included in this site on a regular basis, you can send key quotes from your podcasts to us for inclusion in our Podcast News column where we’ll feature interview highlights in addition to the longer form recaps.